Thank you to Durham First In Families for sharing this story. Adele is one of many individuals served by LUEWWD XI’s beneficiary organization. Please consider making a donation by voting for your favorite arm wrestler online or at the September 20th event. We’d love to see you there! Sign up to volunteer if you can! Adele enjoys swimming, reading, and playing at Camp Shelanu. Camp Shelanu at the Levin JCC offers inclusion services for children with developmental disabilities who may need support during camp. 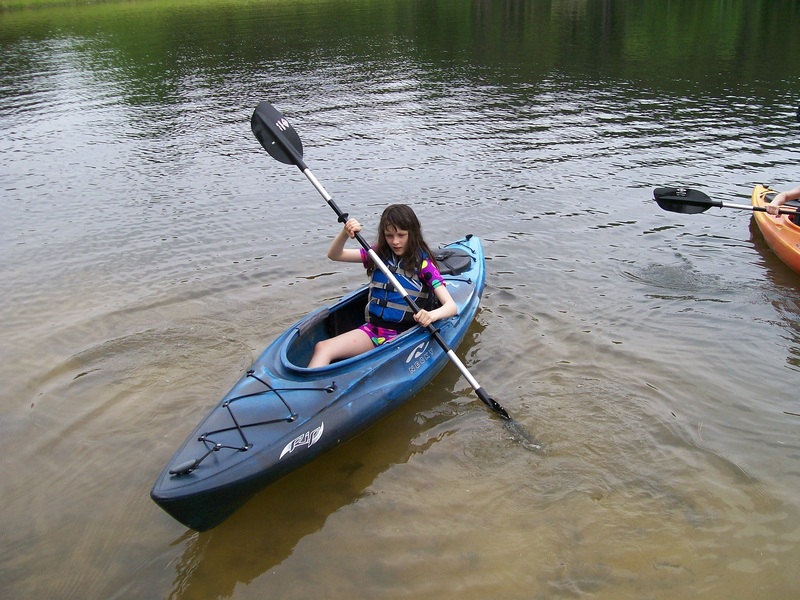 Adele is a 13 year old girl with Autism, and summer camp allows Adele to spend time with her peers and provides respite for her parents. More about Durham First In Families. Come on out to LUEWWD XI: First in Fight happening on September 20th at Social Games and Brews (1007 W. Main St., Durham, NC).